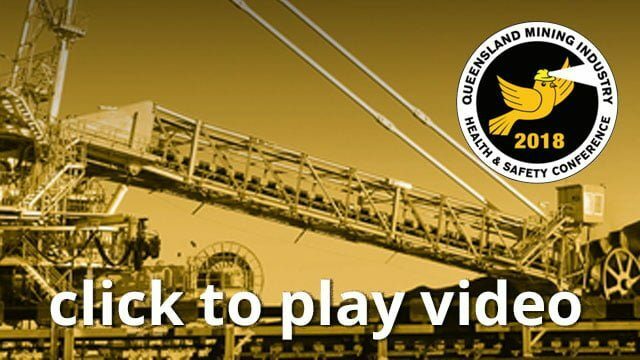 In February 2017 a Coal Mine Worker (CMW) was injured when a hydraulic hose fitting failed under pressure during the use of a hydraulic flow meter. The CMW was positioned inside the pump room and was undertaking the task of a hydraulic tune up. The task requires a calibrated flow meter to be installed in line with the main hydraulic pump system to read the hydraulic flow and pressure the machine is producing. The operator of the flow meter is required to manually adjust the flow meter by hand and watch the pressure and flows on the meter, making it impossible to be out of the line of fire. On the day of the incident a hydraulic fitting failed at the flow meter under 50bar of pressure and shot back contacting the maintainer in the knee luckily only causing minor bruising. During testing procedures the maximum pressure ranges up to 300bar. to standby pressures using the remote control lever. Once the adjustments have been made the operator can once again remove themselves from the high pressure hose area inside the pump room and return outside and complete the tests again.